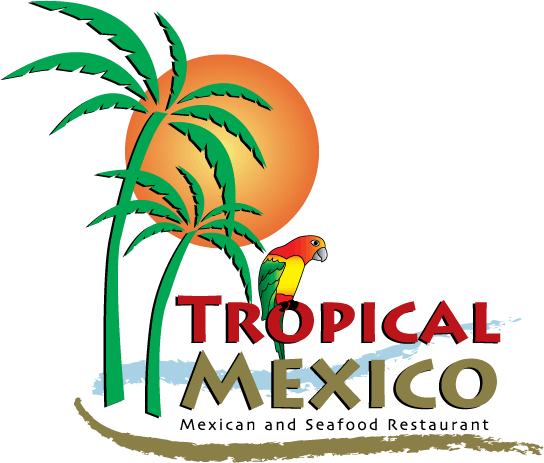 Host your next celebration at Tropical Mexico Restaurant!! We've hosted all types of celebrations, such as Birthdays, Wedding Rehearsals, Weddings, Anniversaries, Religious Celebrations, etc., all the way up to 140 guests. You may choose a buffet option or just order from the menu.